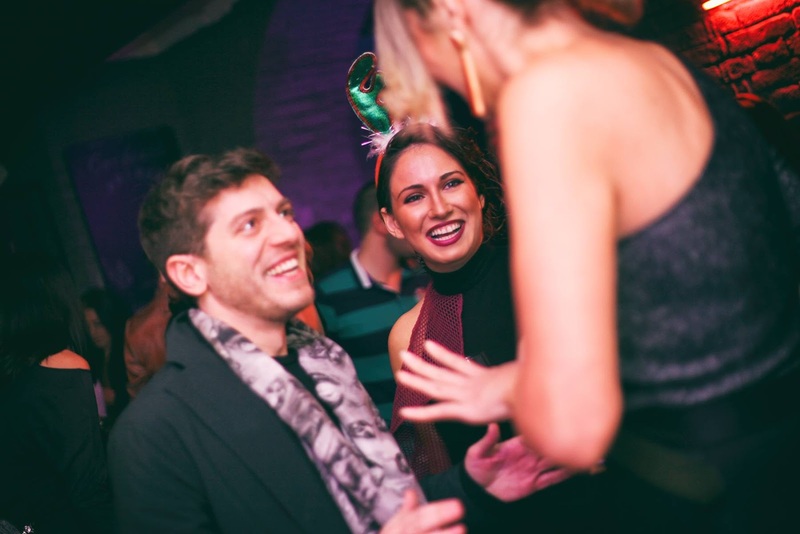 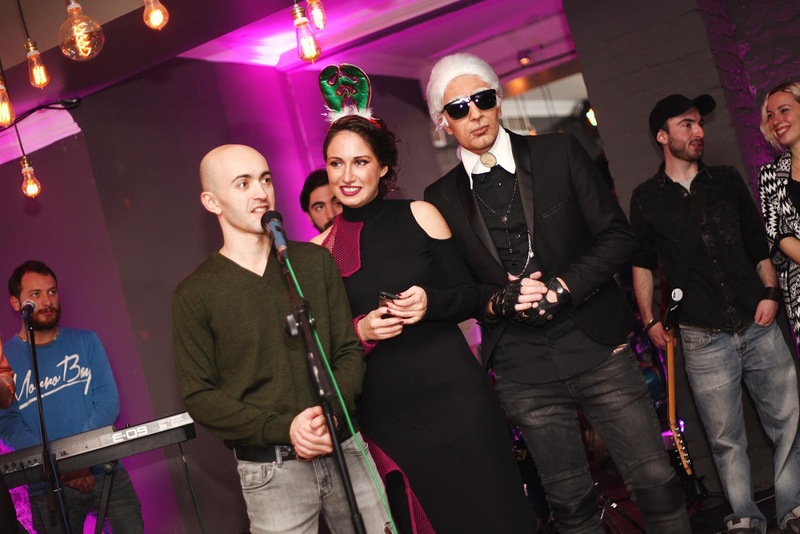 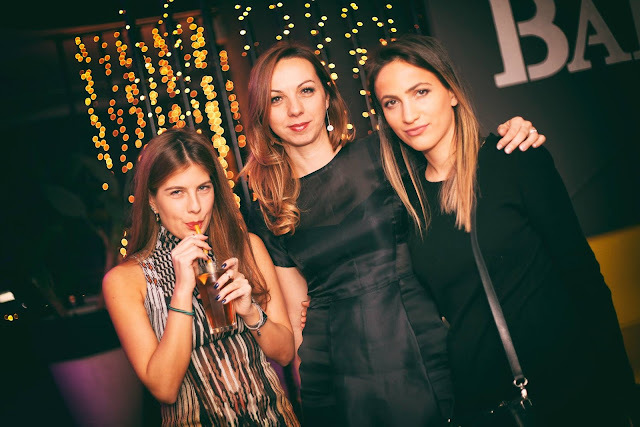 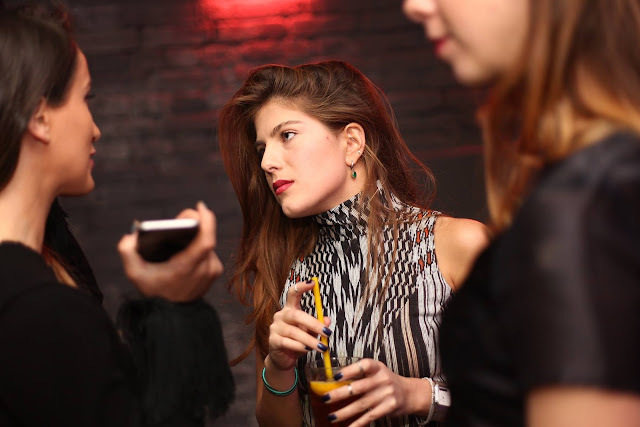 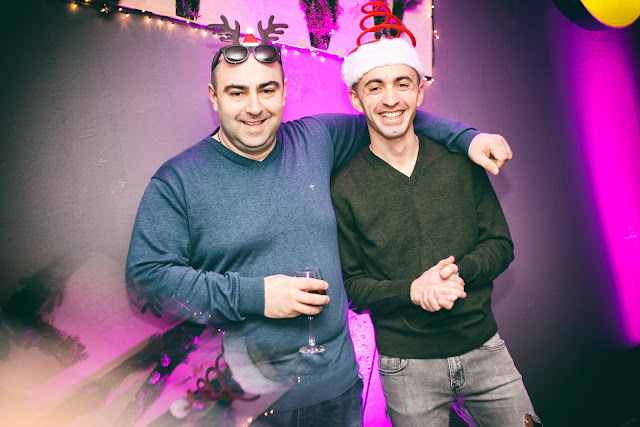 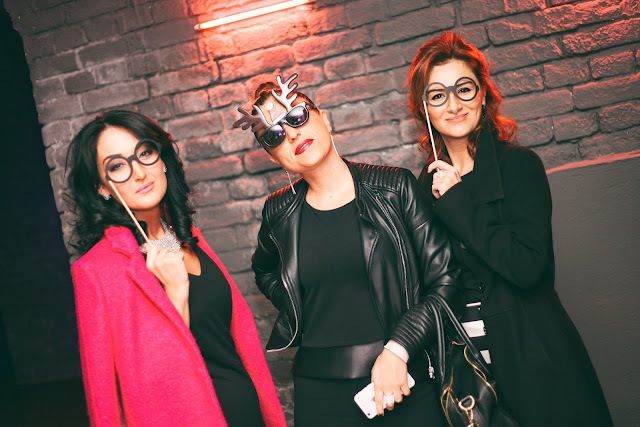 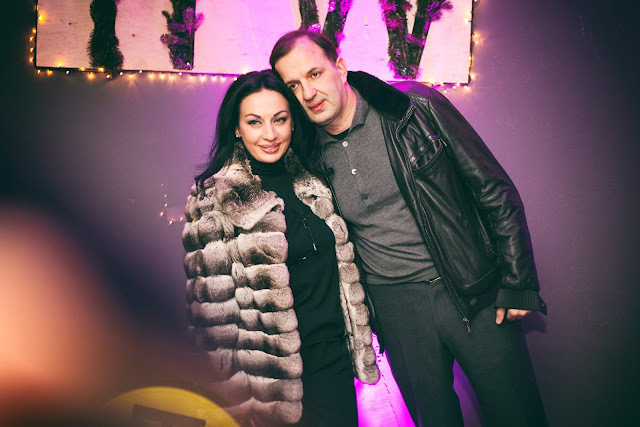 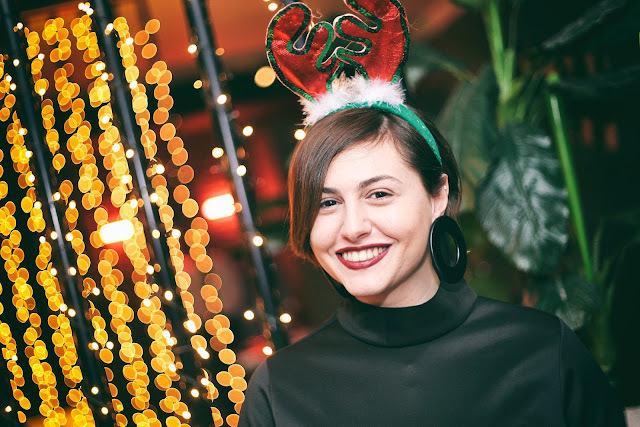 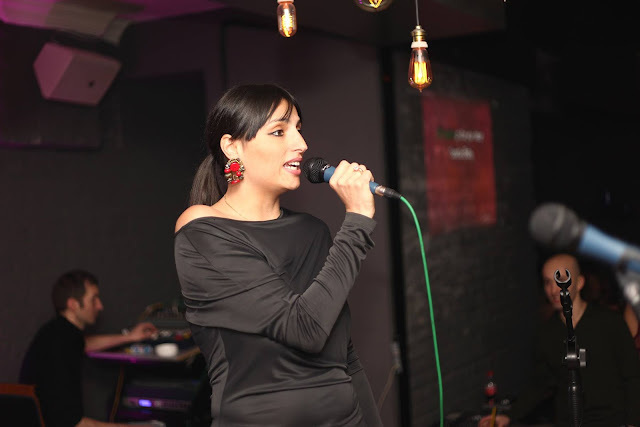 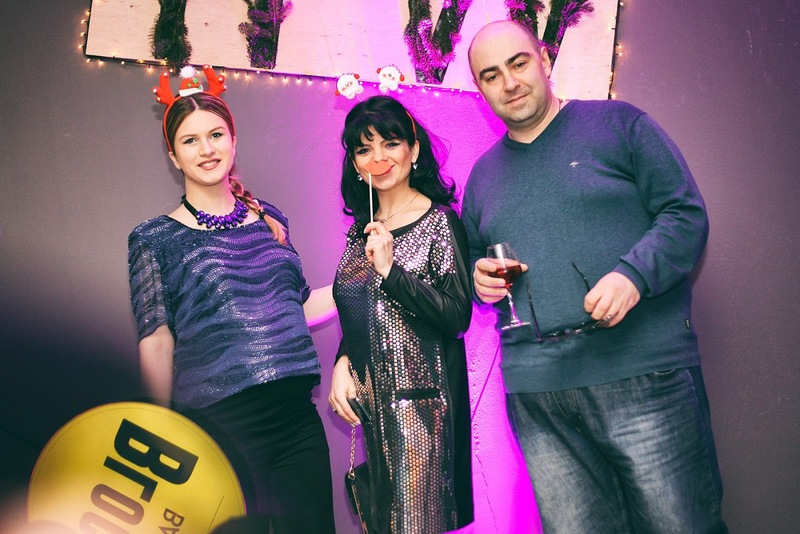 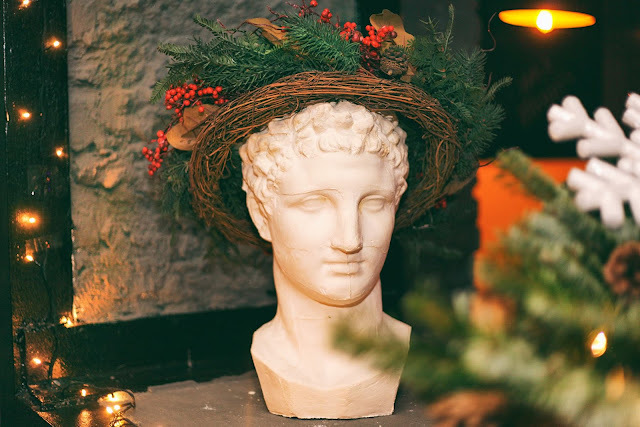 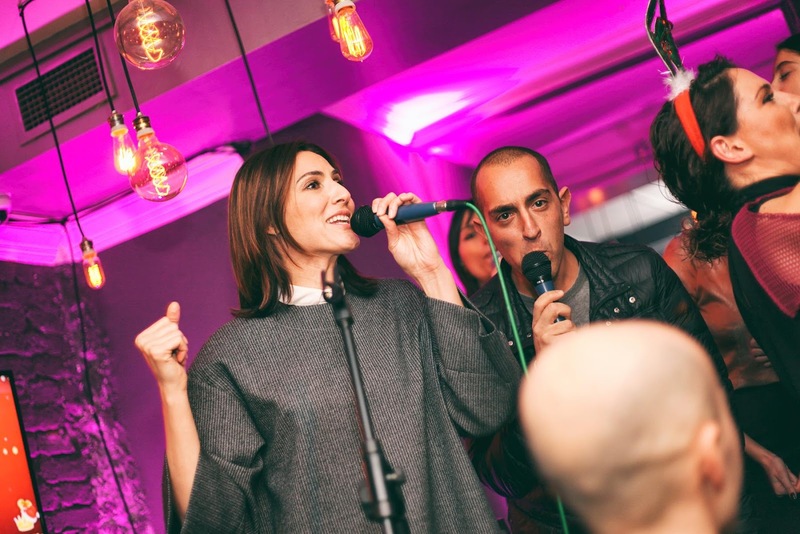 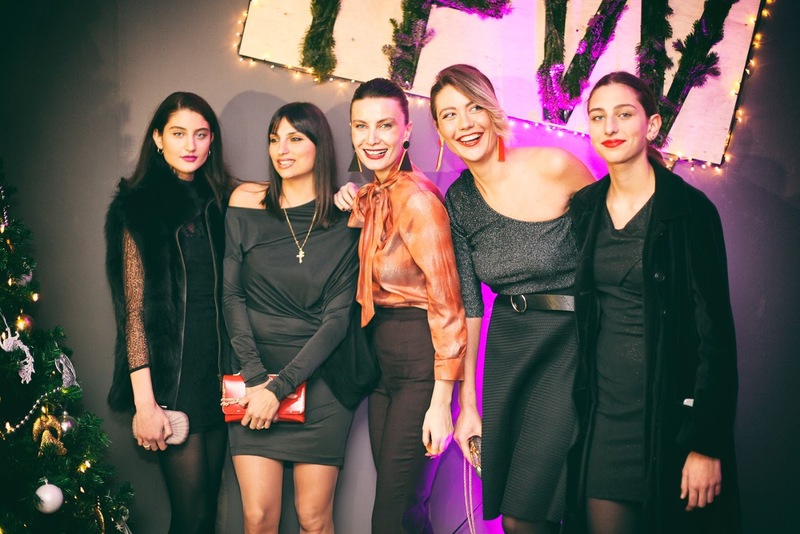 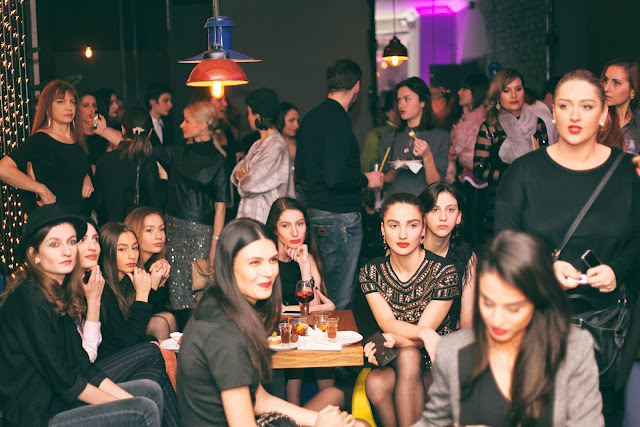 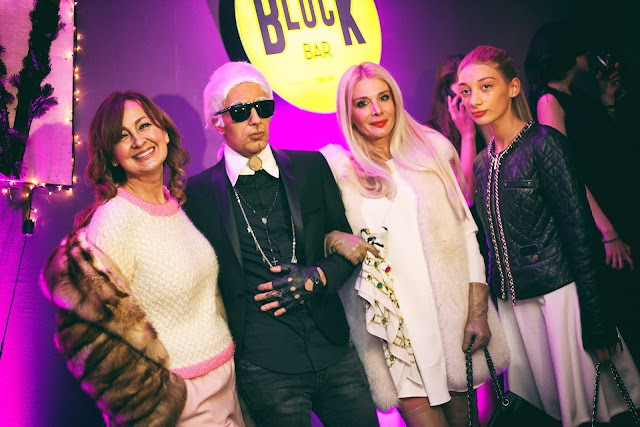 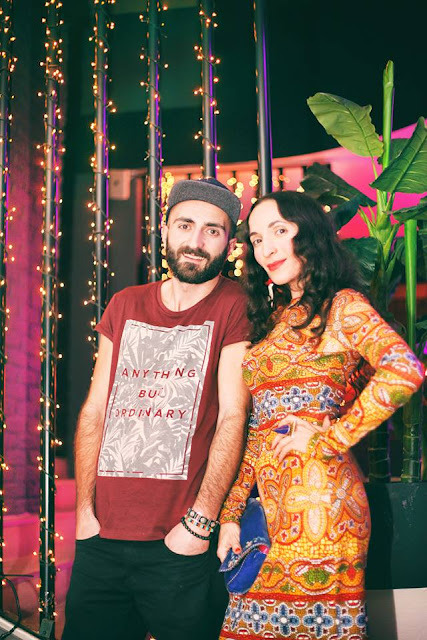 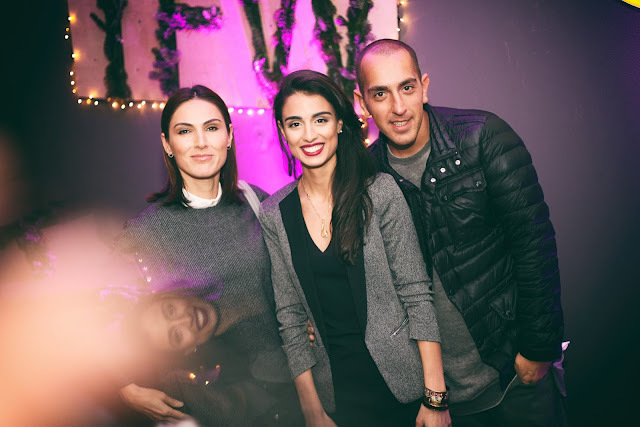 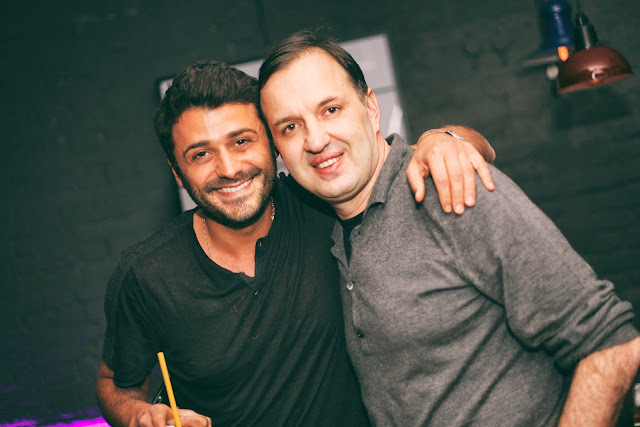 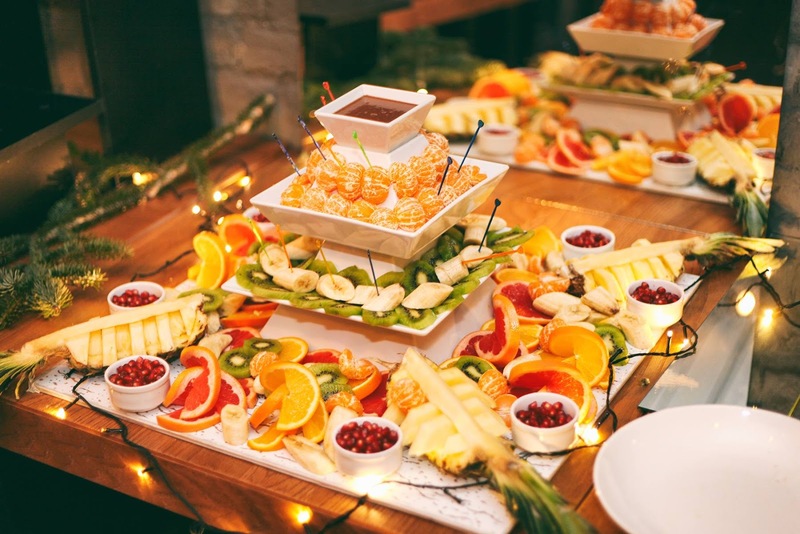 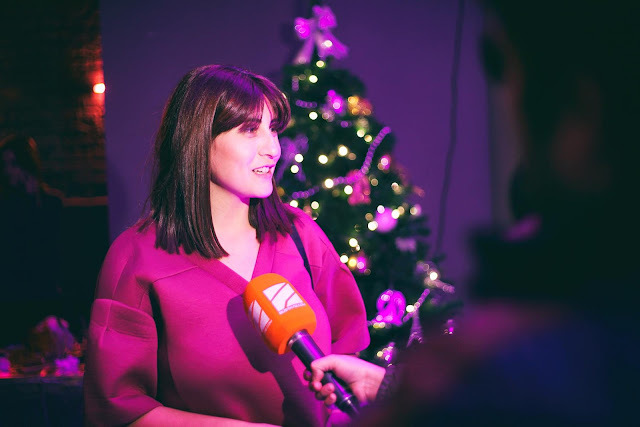 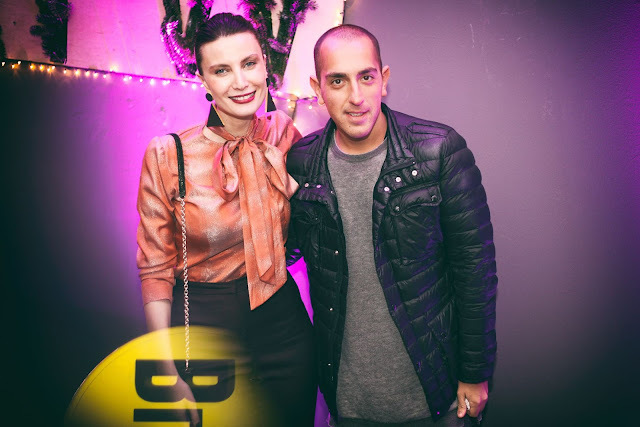 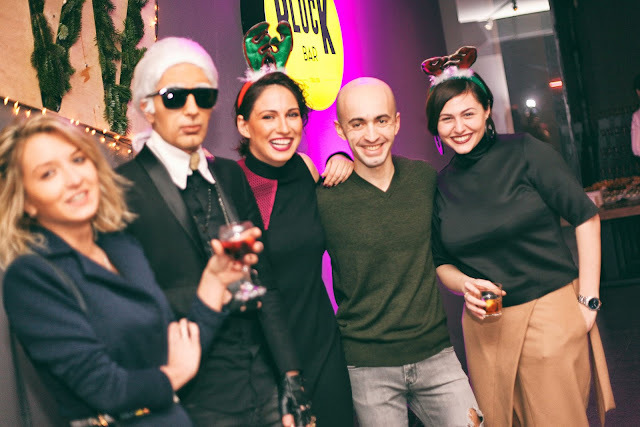 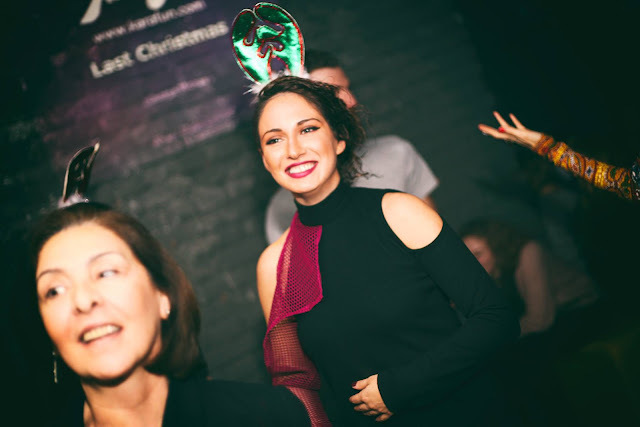 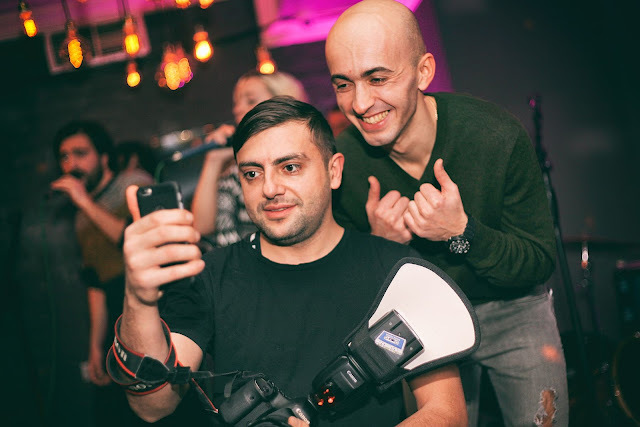 Tbilisi Fashion Week Pre New Year Party was held in Block bar, which is located at Tabidze str. 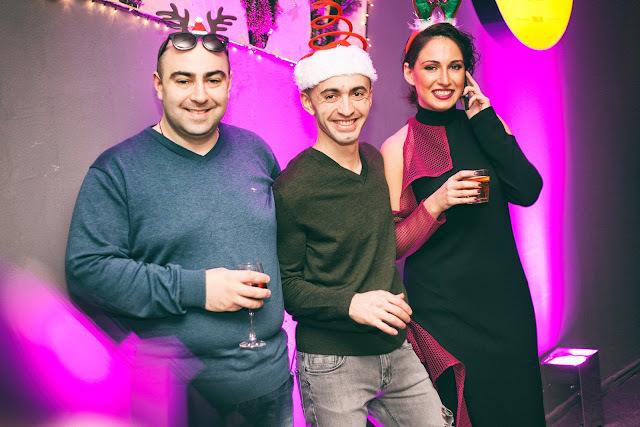 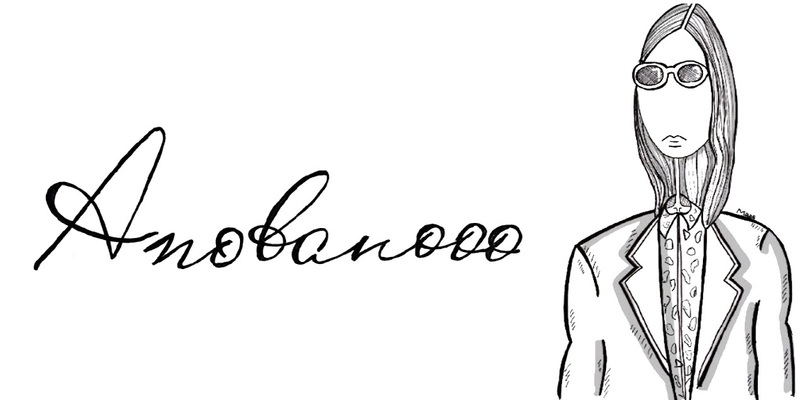 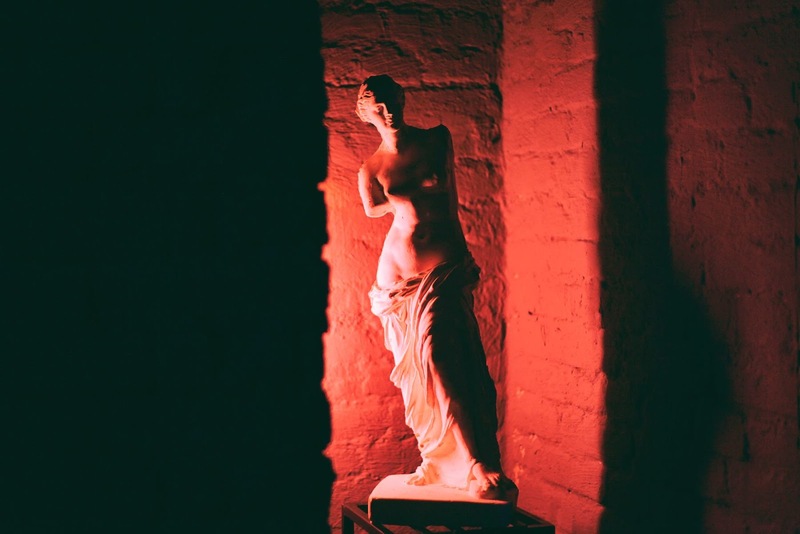 3/5 . 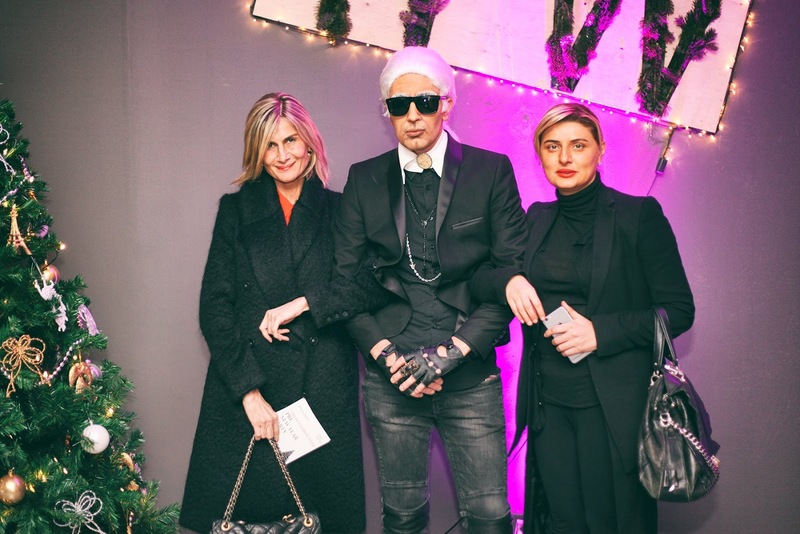 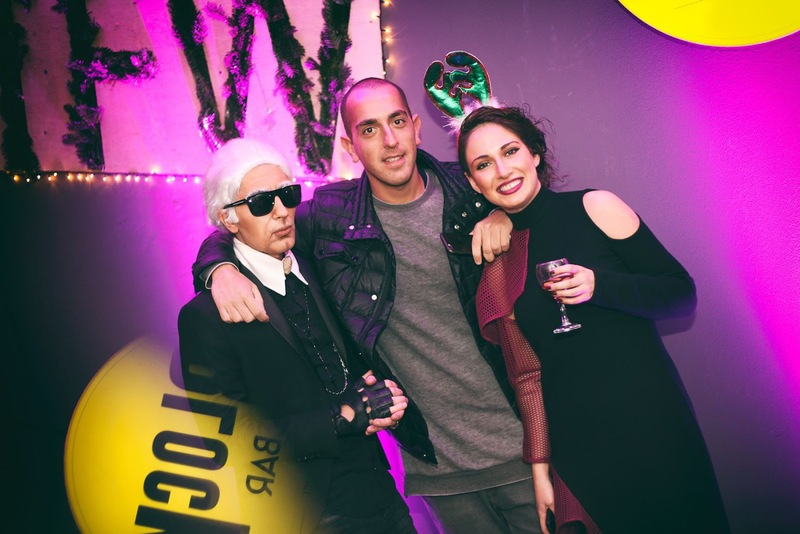 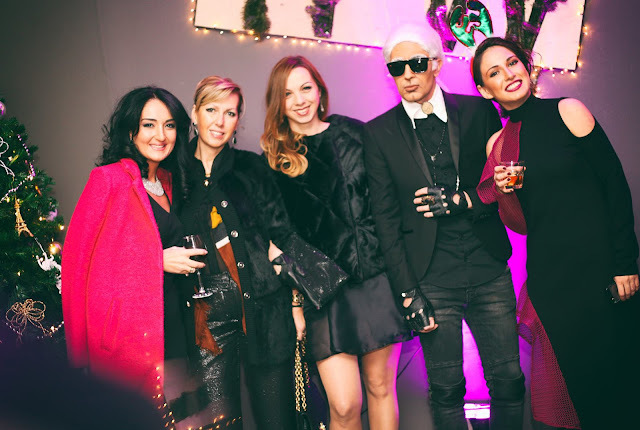 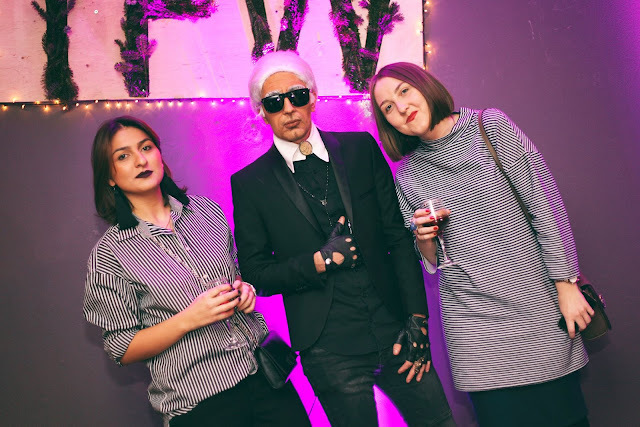 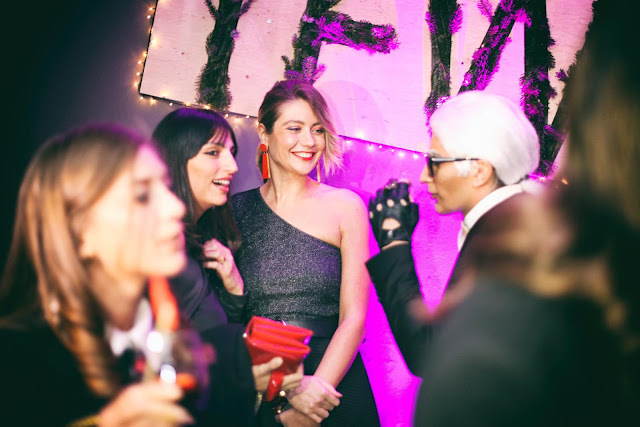 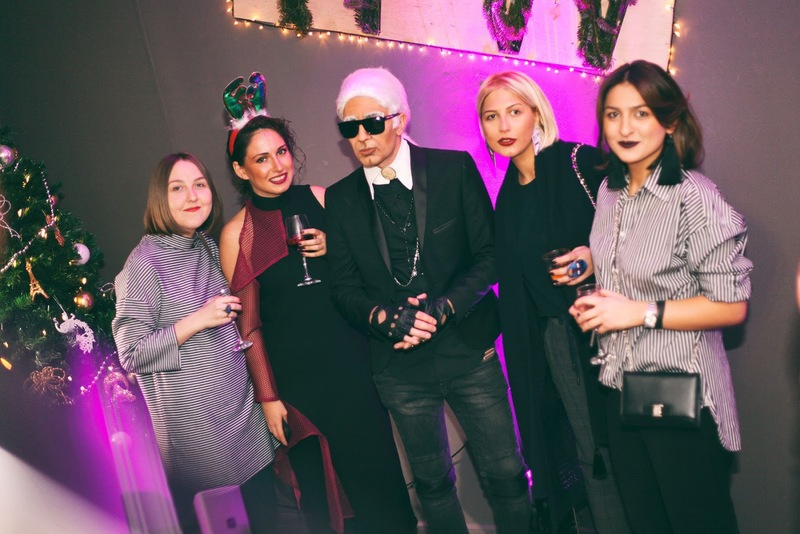 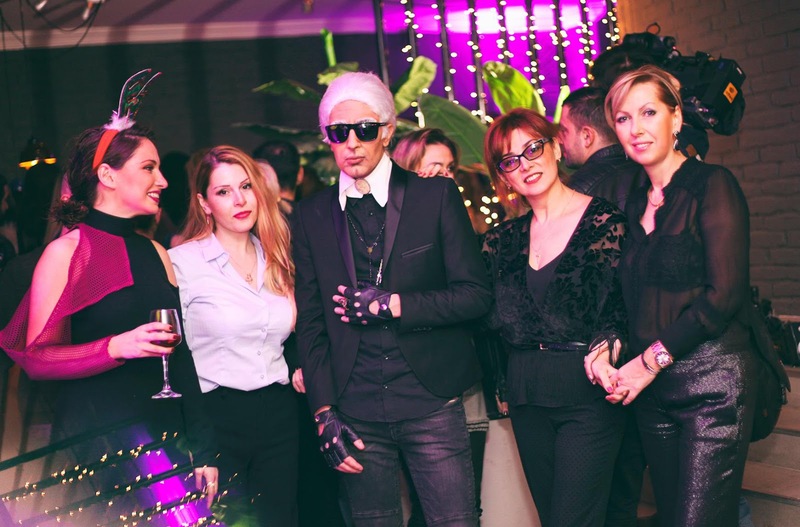 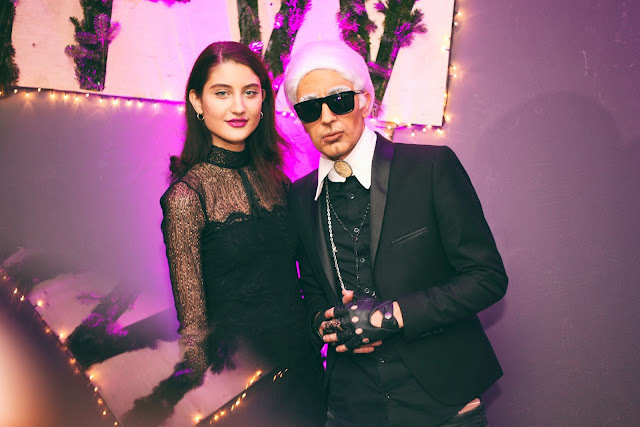 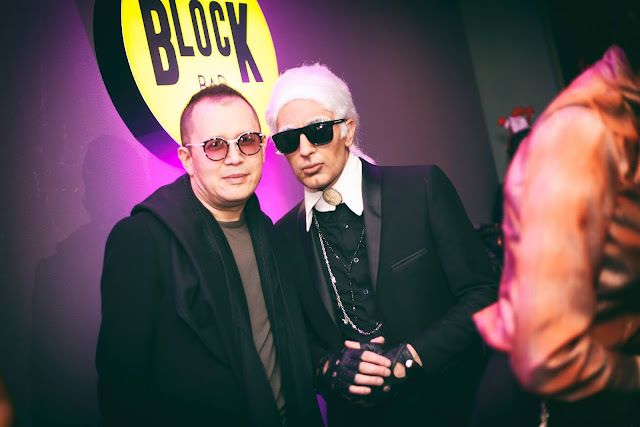 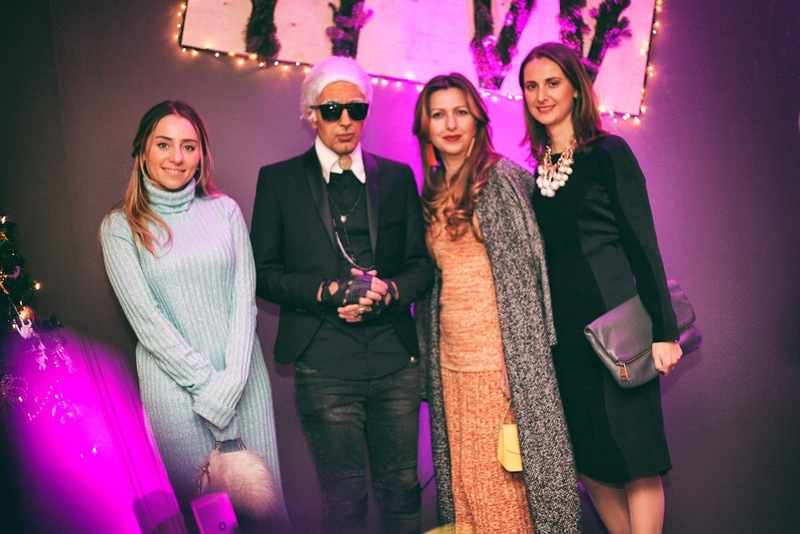 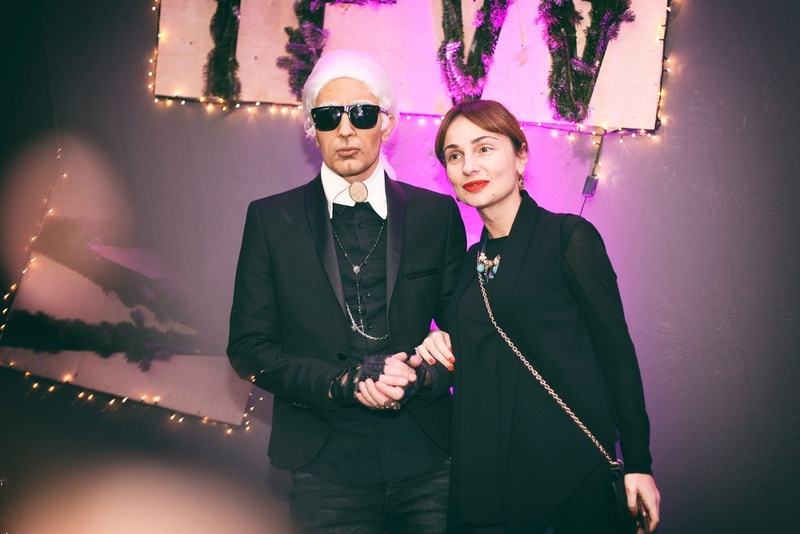 Guests were hosted by Karl Lagerfeld who was the hero of the night. 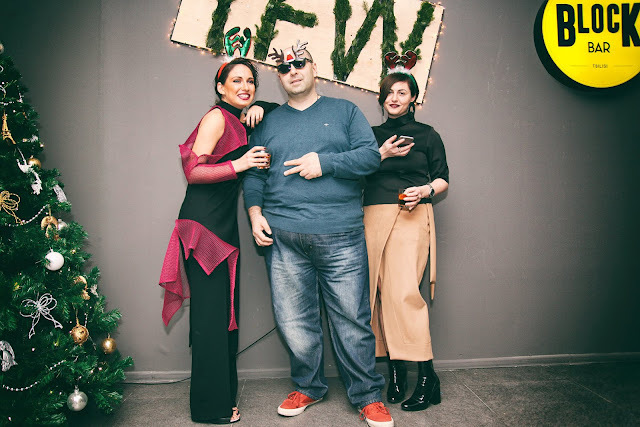 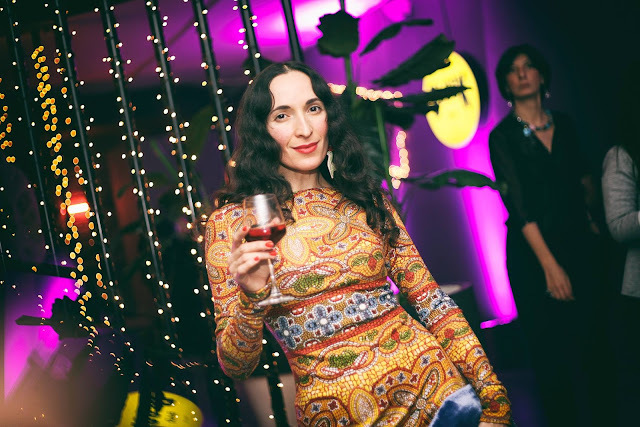 The idea was to share positive vibes around, take photos and celebrate new year with all the people who support TFW: Designers, Models, Celebrities, Partners and so on. 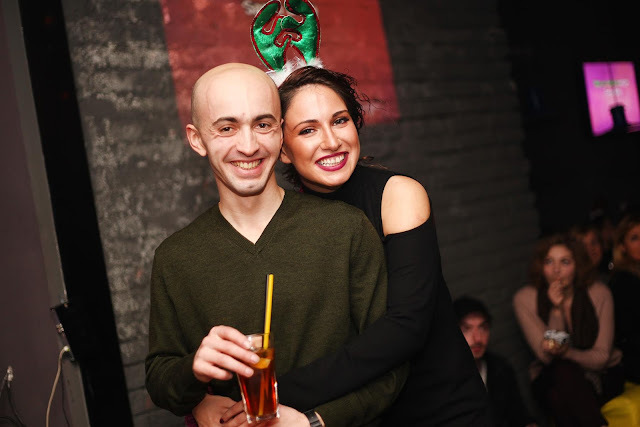 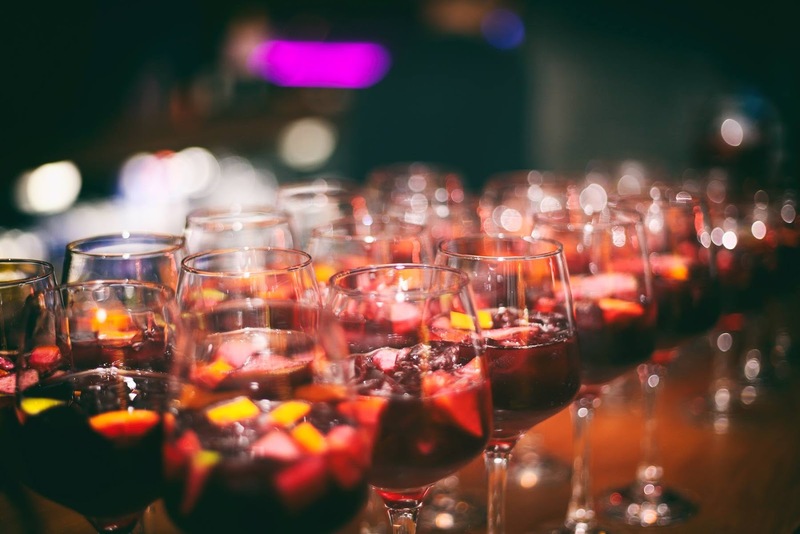 It was really very nice and funny night.